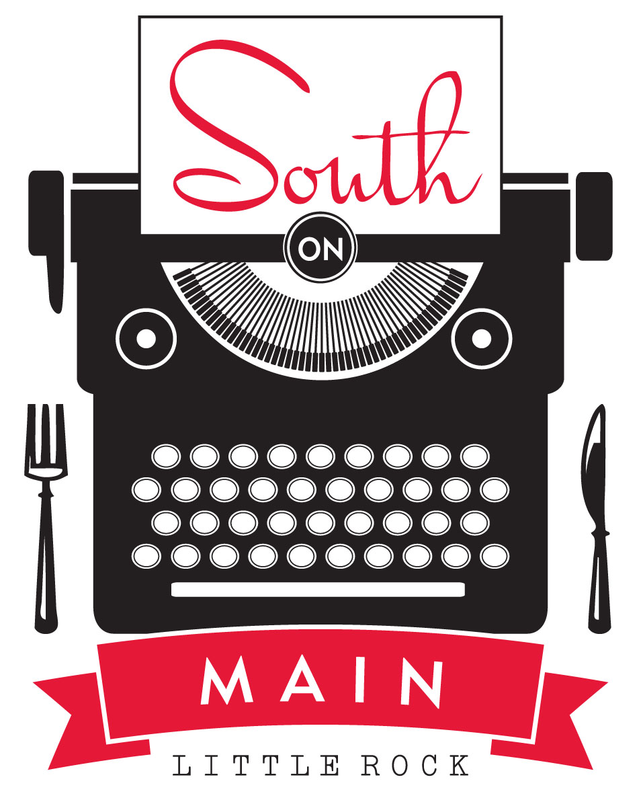 Fall in love with Marcella and her Lovers on Wednesday, March 13 for Sessions at South on Main, hosted by Read Admire. Concert beings at 8 pm. Purchase advance tickets for $7 or pay a $10 cover day of show. Tickets do not guarantee you a seat. To reserve a table please	call (501) 244-9660. Creole families to settle in St. Landry Parish, Marcella René Simien planted the seeds of her South Louisiana heritage deep into the bluffs of Memphis, TN—no small victory for a young woman just now rounding out her mid-20’s. Simien is a natural in the truest sense. Daughter of two-time GRAMMY™ award winning Zydeco luminary Terrance Simien, she was practically born onstage, and grew up thoroughly immersed in sound and performance. Taj Mahal might sing her happy birthday (as he did for her 17th ), or Los Lobos’ David Hidalgo might drop by the house for some gumbo. Despite her almost fairytale-like upbringing, Simien makes it her mission to forge her own pathways in the music business. A graduate of the prestigious Memphis College of Art, Simien boldly follows her heart in her role of bandleader. 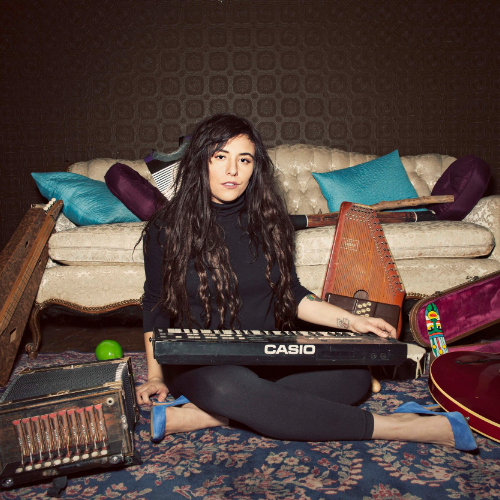 Her music is a dueling hybrid of classic Memphis soul and the freewheeling swagger of New Orleans funk woven together with the sighing laughter of her ancestors: that Creole accordion. Assembling her group from the cream of the crop of Memphis musicians, Simien’s soulful voice smolders like a night star, fondly reminding us of a mysterious past while at once exciting us with the romance of an uncertain future. As outspoken and courageous as she is sensual and feminine, Simien holds a wisdom far beyond her years. With each honeyed undertone, every saintly holler, with each twinkle of the keys, and every pump of the squeezebox, she reinvents the mold and soldiers against boundaries, yet she never fails to respect tradition. Nearing the ripe young age of 27, Simien already boasts a lengthy list of musical accomplishments and recognitions. From a viral interview feature (over 1.5 million views on Facebook) sponsored by IKEA and Southern Living to being one of only 500 artists in America nominated for a $50,000 USA Artists Fellowship, Simien’s acclamation rises and is stunning to behold. In 2016, Marcella & Her Lovers were featured on the nationally syndicated radio program Beale Street Caravan, and Simien was high-lighted by the Memphis Flyer in their “20 Under 30” cover issue. Twice she has been a featured performer on the Legendary Rhythm & Blues Cruise alongside greats such as Marcia Ball, Allen Toussaint, and Irma Thomas. Additionally, she sang lead vocals on a track off her father’s album Dockside Sessions, which won a GRAMMY™ for Best Regional Roots Album of the Year (2014). Read Admire is an American guitarist, songwriter, arranger, and producer. Other hats he wears include chef, farmer, and environmental steward. By day Read runs The Urban Food Loop Project, a Little Rock-based non-profit with the goal of making communities compostable. (Shout out to South on Main for being responsible composters since day ONE!!!) By night Read works his hardest to be someone Quincy Jones would hang out with. Read strongly believes nothing brings people together like food and music and has built his life around both. Read has a degree in Music History from UALRand a Masters in Public Service from The Clinton School. From 2009-2012 Read helped build the Therapeutic Music program at the Arkansas State Psychiatric Hospital.In 2015 he worked for the South African National Youth Orchestra, touring the country with the orchestra as a program consultant. During his time in South Africa, Read lived and jammed with world-class orchestral and jazz musicians, chatted with Arch Bishop Tutu at the symphony, and saw the youth orchestra make grammy award winning Finnish conductor Osma Vanska cry! (If you didn’t know, Finnish men don’t cry.) South Africa taught Read about the magic that can happen when friends gather to make music. So this month Sessions is about sharing that magic with you! Each artist or group this month was invited because they embody the magic that Read encountered in South Africa. Musically Read is involved in several projects. His passion project is Belle Camino, a band he and his wife Claire Admire formed in 2018. Belle Camino means “the Beautiful Path”, and is one of the tastiest musical melting pots this side of the Mississippi. In this pot, you will be sure to spot some roots rock, some soul, some R & B & Jazz, some samba, some Bossa, some chamber pop, and some downtempo electro bop. Good luck putting Belle Camino in a genre box, but here’s a fun fact for ya: Claire and Read wrote their first song together at South on Main while they were on their first date back in February 2016. Everybody say “Awwwww!”Read also plays guitar in 2 jazz combos, the UCA Big Band, Psalm 150 Gospel Choir, and is a member of the Place Of Harvest Praise Team. He can be found most Fridays 6-9 sitting in at Dave’s Place.